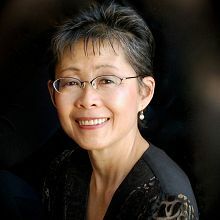 Nancy Yamagata holds a Bachelor of Music in music education from the University of Southern California where she was recognized as the Outstanding Graduate of the School of Music in 1978. She began her cello studies in Los Angeles with Eleonore Schoenfeld and studied Suzuki pedagogy with Rick Mooney, Barbara Wampner, Tanya Carey, and Gilda Barston. 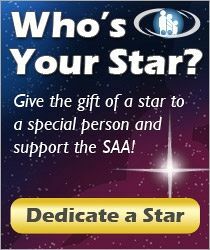 In 1986 she received the SHAR Distinguished Young Teacher Award at the Biennial SAA Conference. Ms. Yamagata is the cello coordinator of the Suzuki String Program at the Colburn School of Performing Arts in Los Angeles where she has taught for the past 38 years. In addition, she has directed the Chamber Music Workshop at the Los Angeles Suzuki Institute and is a valued member of the National Cello Institute faculty.